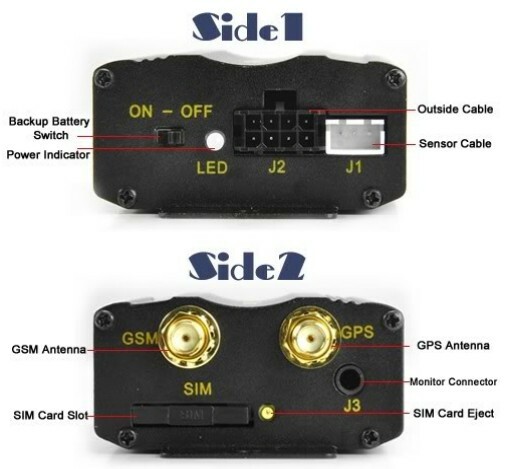 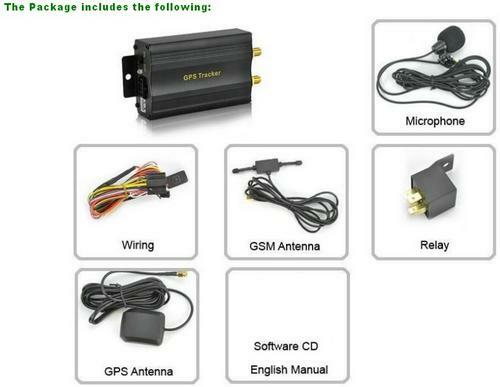 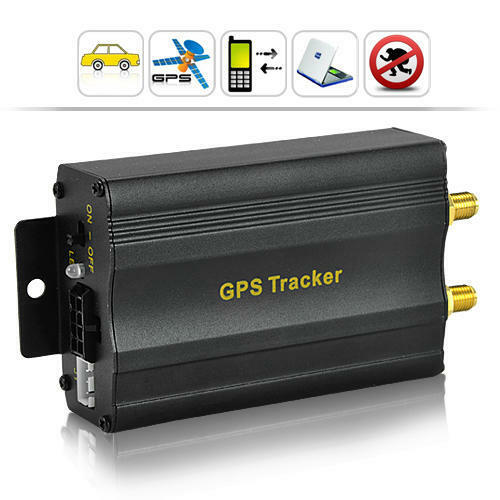 Tracking Drive Vehicle Car Tracker GPS/GSM/GPRS System, Gadget Stop - For all of your phone and Apple needs! 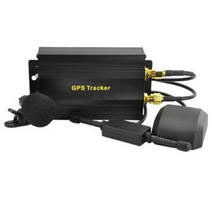 Support bothGPS / GSM station positioning ways. 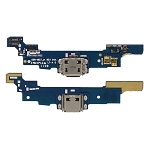 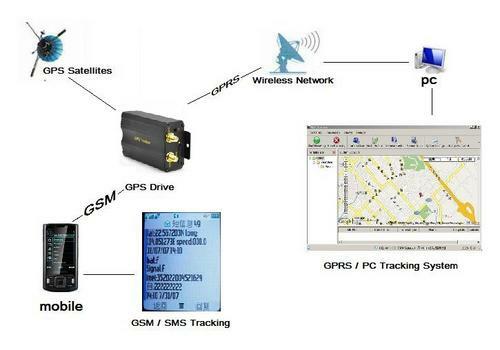 Support work based on existing GSM/GPRS network.. 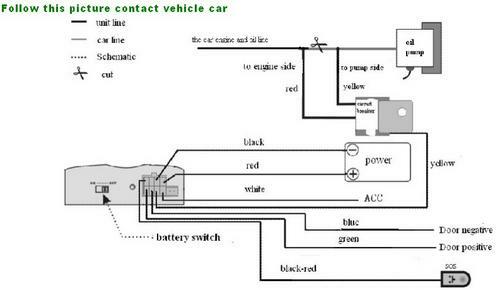 Standby current is only 80mA. 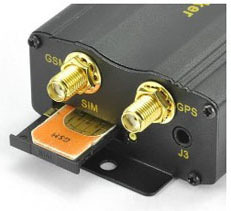 Support for point-to-point, point to group,group-to-group monitoring.